You have an idea but you do not have a team to accomplish it? Or You do not have and idea but you would like to help others to develop theirs? 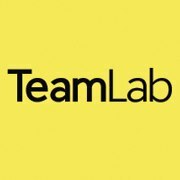 You are on the right place – the TeamLab is just right for you! On March 10 Kutaisi, Akaki Tsereteli State University. You will find best colleagues to develop your ideas! The TeamLab brings together people with different competences: marketers, engineers, designers, IT-people. Together whit our experienced mentors you will develop your idea during a day. 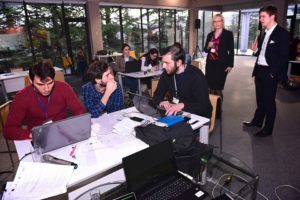 In the end of the day the honourable jury will select three teams from each TeamLab to participate in Bootcamp in Tbilisi during Creative Entrepreneurship Academy, April 4-6. 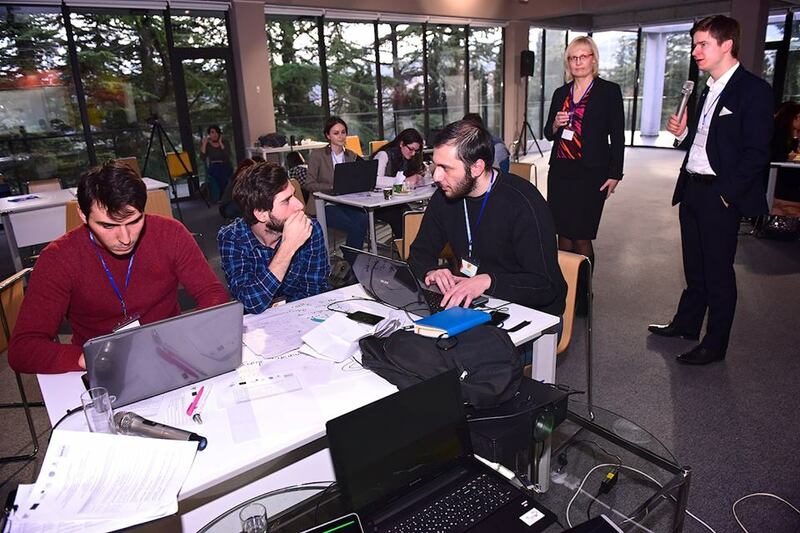 5 best teams participating in Bootcamp are going to be selected to 1 month acceleration program. And there will be a special price: access to CBC Georgia semi-finals! OPEN THE DOORS – THE WORLD IS WAITING FOR YOU! The TeamLabs are co-organised by Creative Estonia, Creative Georgia, Creative Business Cup Georgia and co-financed by Estonian Development cooperation programme.